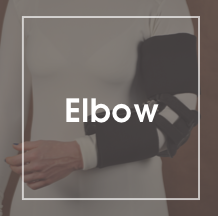 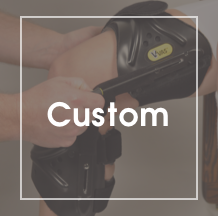 Anatomical Concepts, Inc. offers multiple designs and options that are fully adjustable and can be customized for your patient's specific needs. 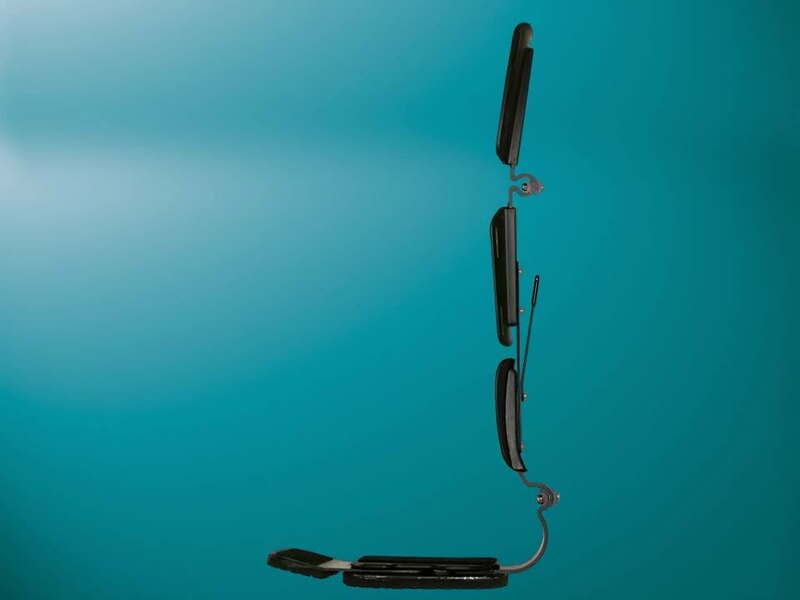 Our Prefabricated KAFO & AFO modular orthotic systems are immediately available and less costly options compared to custom made or other hybrid type designs and offer a wide range of the versatility needed particularly in the early stages of neuro-rehab patient management, where studies have proven the value of early mobilization and proper anatomical positioning. 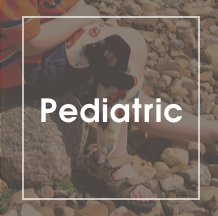 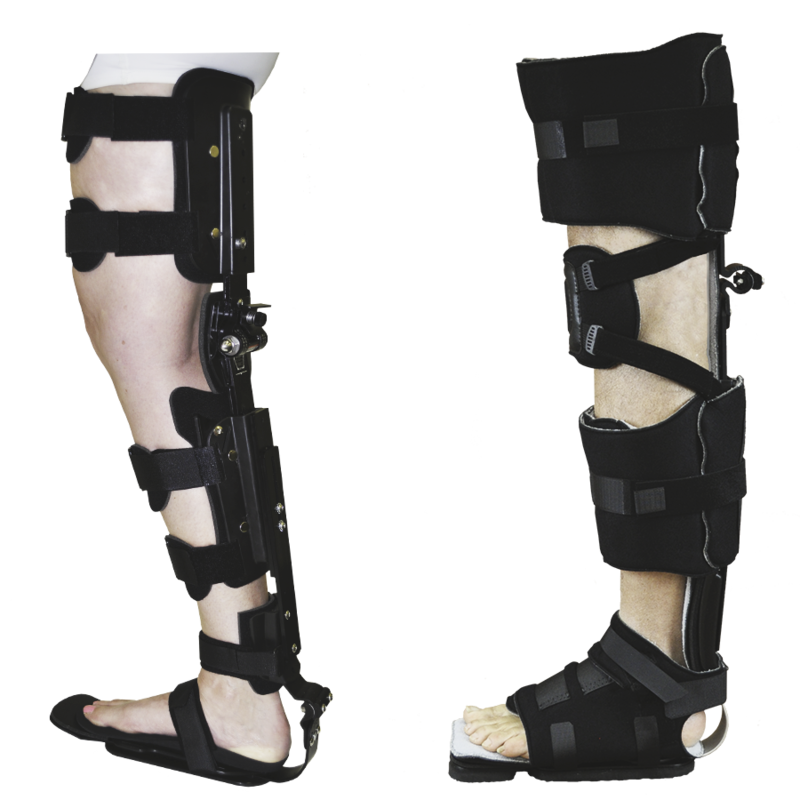 Since the patient's status is always changing and no one case is the same, an orthosis is needed that is proactive in nature and adaptable to their changes whether ambulatory or at rest. 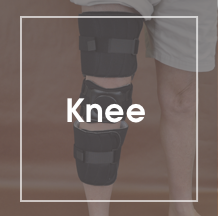 Increasing your patient's chances for a more positive outcome and return to a more normal neuro-motor function is the ultimate goal. 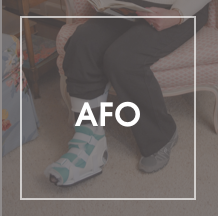 Refer to the Resources Reference Library for all suggested and approved KO and AFO L-Codes. 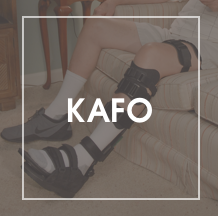 There is no base code for our prefabricated KAFO's.